Thanks for listening! Time to go get yourself paid. :) The post Claire Pelletreau: $4K in the Bank after a $10K Mo… appeared first on Claire Pelletreau. 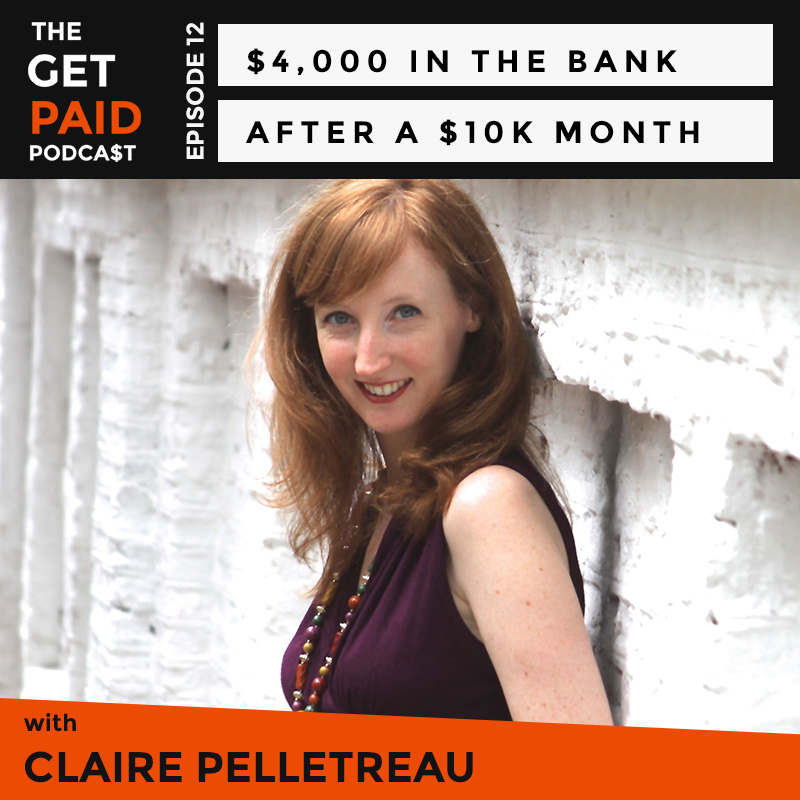 There are no lists that include "Claire Pelletreau: $4K in the Bank after a $10K Month". You can add this episode to a new or existing list.